/ Classic Cars / Did You Know Mazda Built a Production Miata Coupe? Did You Know Mazda Built a Production Miata Coupe? 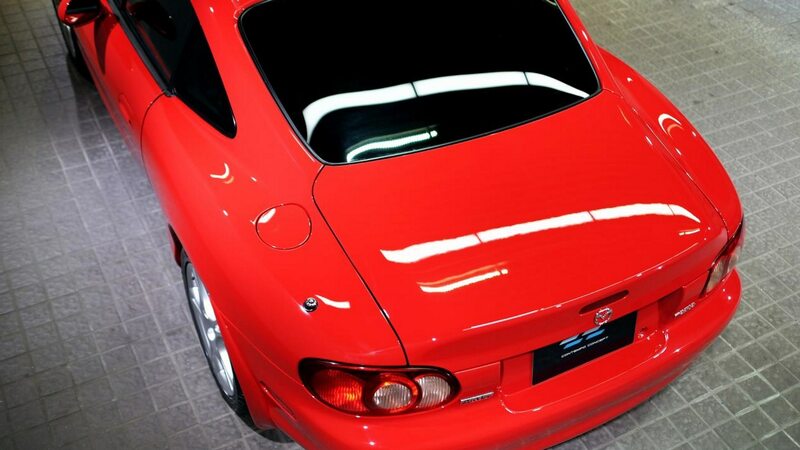 Just 179 fixed-roof NB coupes were made, all for Japan—and one is for sale. The Miata just celebrated its 30th anniversary, but way back in 1996, Mazda toyed with the idea of making a coupe version of the first-generation (that’s NA for the geeks) roadster. 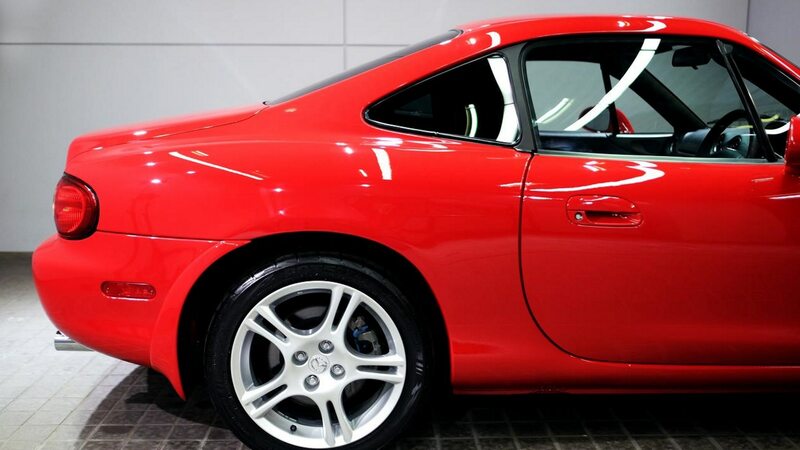 Dubbed the Miata M Coupe, the one-off concept car boasted a fixed, double-bubble roof and a rear window that recalled the third-generation Mazda RX-7, then still being sold in Japan. Alas, the car remained a concept and the roof’s construction was never really fully thought out, as it used a particularly heavy fiberglass piece that was never fully integrated into the car’s unibody. 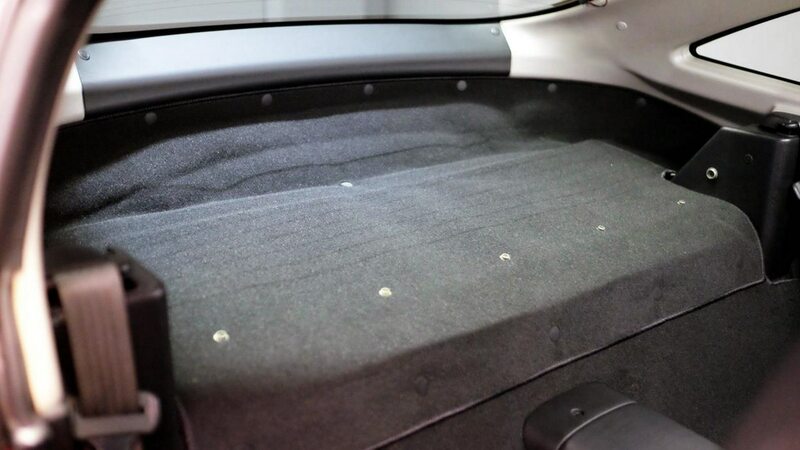 But then in 2003, just two years from the end of the second-generation (NB) Miata’s production run, Mazda’s Engineering and Technology team decided to revisit a fixed-roof Miata and the result was spectacular. A total of 179 MX-5 coupes were made for Japanese consumption and today, they’re just about the rarest production Miata going. How rare? Autoblog reports that a Hong Kong–based dealer has its hands on one and won’t let go unless you have £30,000 to spare, or about $38,584 at the current exchange rate. 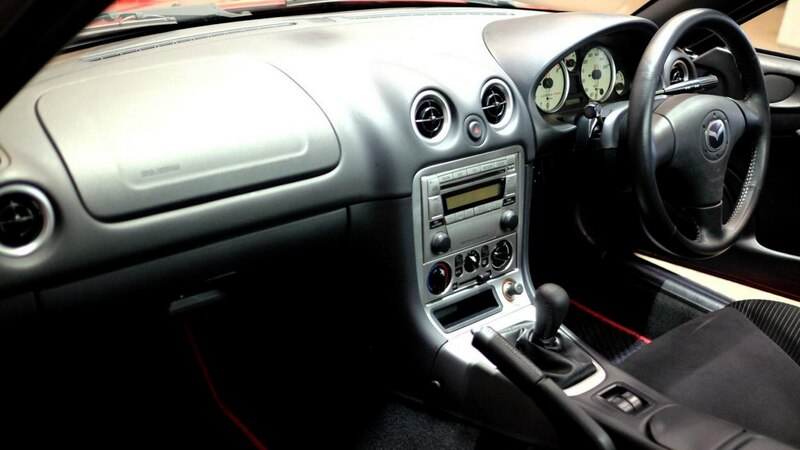 Unlike the ’96 M Coupe concept, this second-gen MX-5 coupe seems to be a more complete package. The roof is made from steel and is a structural member, yet the car weighs just 22 pounds more than the standard roadster. The advertisement for the car claims these coupes were available in four trim levels, and this one is said to be one of just 63 coupes made in Type S trim. That means a 158-hp 1.8-liter four-cylinder engine (U.S.-spec cars produced just 140 horses) paired to a six-speed manual gearbox, as found in the U.S. Miata LS models. 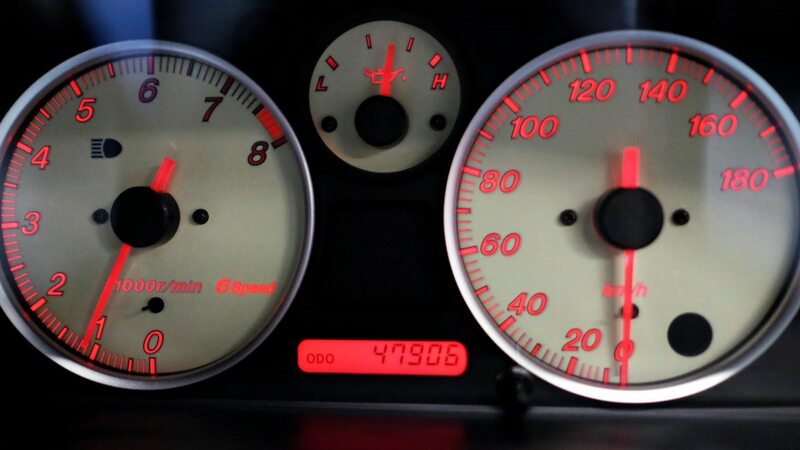 The seller says the MX-5 coupe in question has had a “total restoration,” though it only shows a shade under 48,000 km (30,000 miles) on the odometer. No mention is made of accident history and a complete service history is said to be included. The car was repainted recently at a Mazda dealer, presumably in Hong Kong, and has numerous new parts “inside out,” which we’re hoping is just a typo. 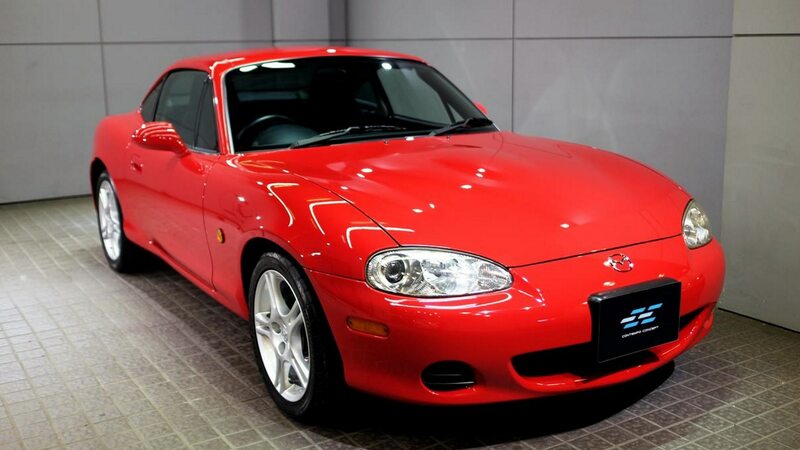 Still, $38,000 is nothing to sneeze at and you’d probably have to be a died-in-the-wool Miata enthusiast to pay what amounts to about a fourfold premium on a low-mileage Miata for the addition of a steel roof, its rarity aside. Especially given that a the Toyota 86 and Subaru BRZ are contemporary small coupes that can both be had brand-new for less and with more power. Will Mazda ever build a true Miata fixed-roof coupe to compete in the U.S. market? We can only dream. A total of 500 were allotted to the States.